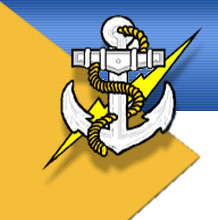 Marine Counter Sales will be handled by Anchor Marine Electric at that address. This will increase the product lines available to our customers, and improve our counter service. We program C-MAP cards here! 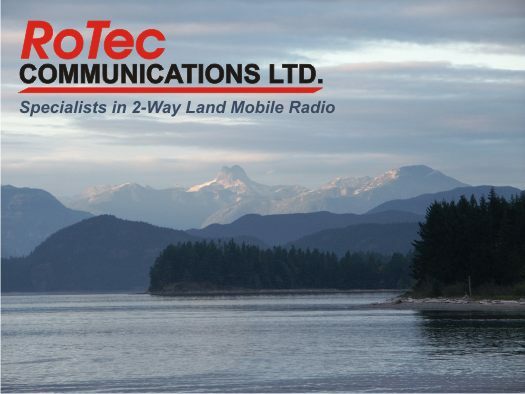 Copyright ©2019 Rotec Communications LTD.